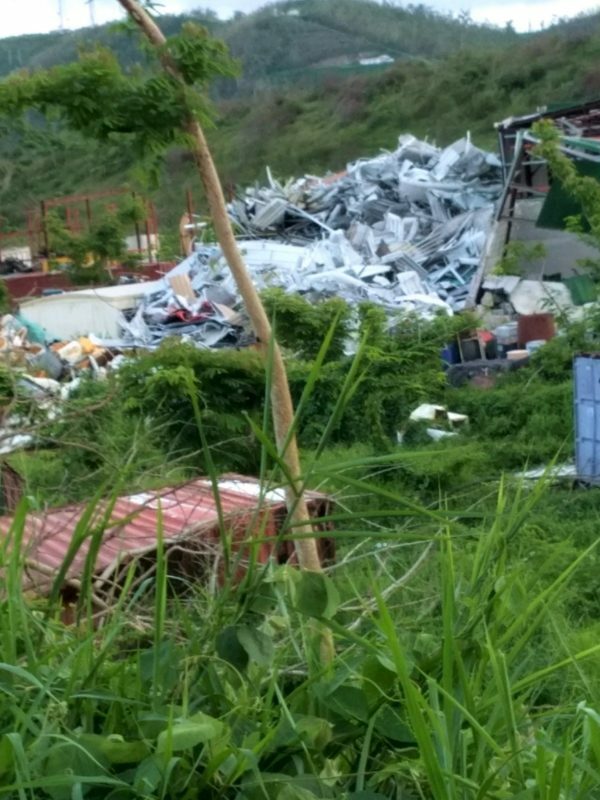 Smith Engineering Employee, Lenny Klosinski, Assessing Damage to Smith Customer, Medtronic, in Puerto Rico. 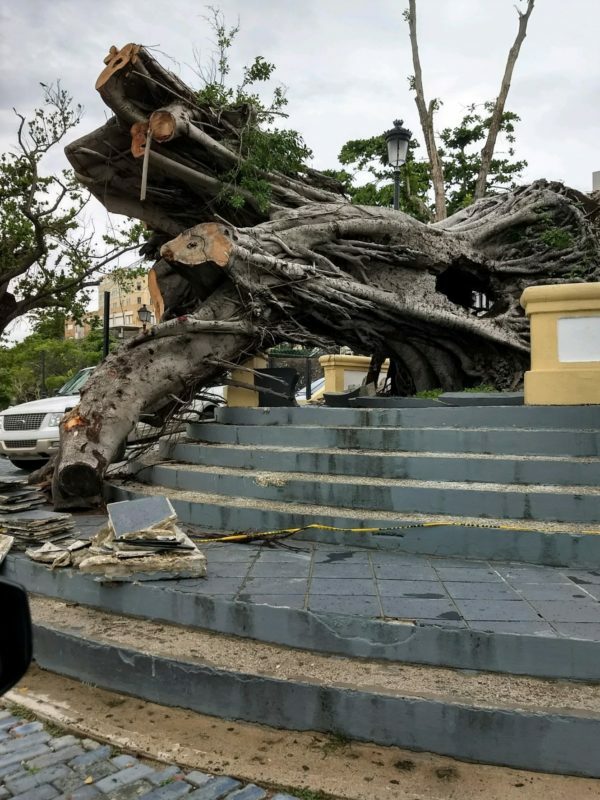 Lenny Klosinski, Service Technician, spent numerous hours in hurricane struck Puerto Rico assessing damage for our long-time customer, Medtronic. 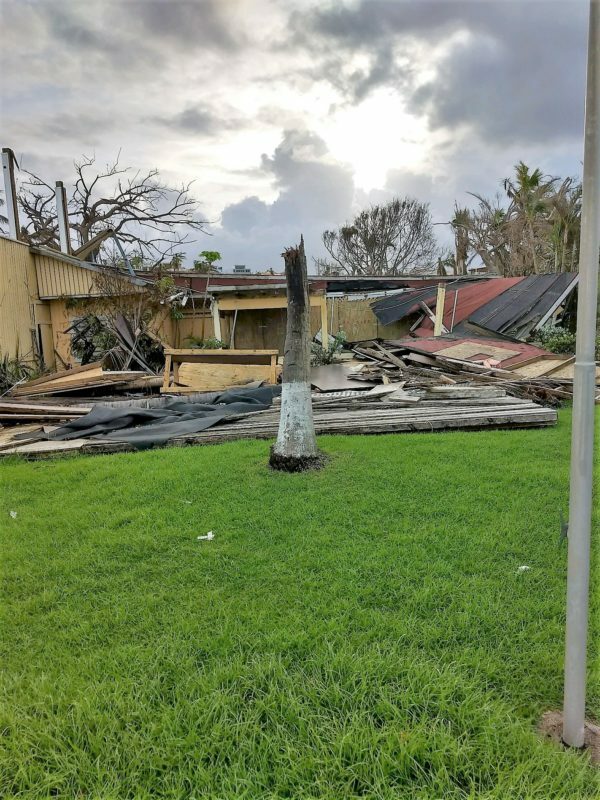 His mission to find out our customer’s needs to enable them to resume operations in the quickest manor possible after Hurricane Maria did her damage on September 20th. Medtronic Puerto Rico Operations (MPROC) includes three manufacturing sites on the island. 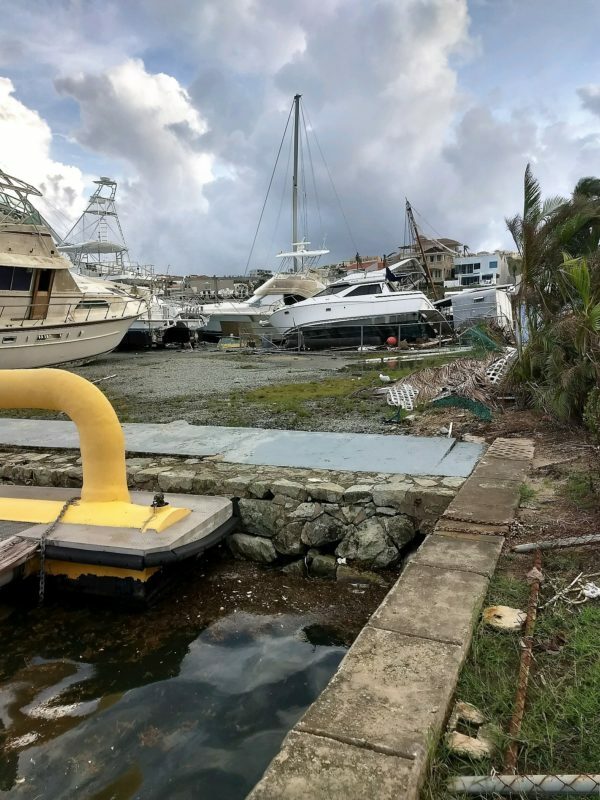 On his first trip to Puerto Rico, October 9th, Lenny and VP of Operations, Bob Lucas traveled to all three to complete a damage assessment. Although the water systems were in near working order, the communities and residents were still in considerable distress. Medtronic plants were functioning on generator power, public power was serving less than 10% of the island. Potable water was in short supply and public supplies required disinfection. Phone service was almost completely non-existent. 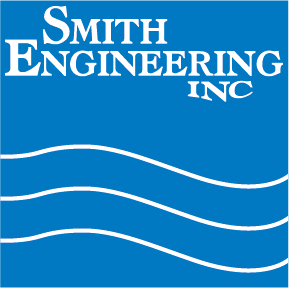 The Smith team was able to arrange an Air B&B in Palmas to stay at; many hotels sustained damage in the storm and are and will be closed for weeks or even months. What hotel rooms were available are being utilized for emergency responders. Lenny and Bob’s Air B&B had no electricity and they used candles for light. Lenny commented how he, “continually flipped light switches out of habit.” With temperatures in the 90’s with 90% humidity, sleeping was impossible. There was running water but it was not heated and not fit for drinking. Finding bottled water to drink was next to impossible. Luckily, Medtronic had pallets of bottled water shipped for its employees. Additionally, Medtronic was supplying many life basics like diapers, formula, food, extension cords, gas, and even generators. 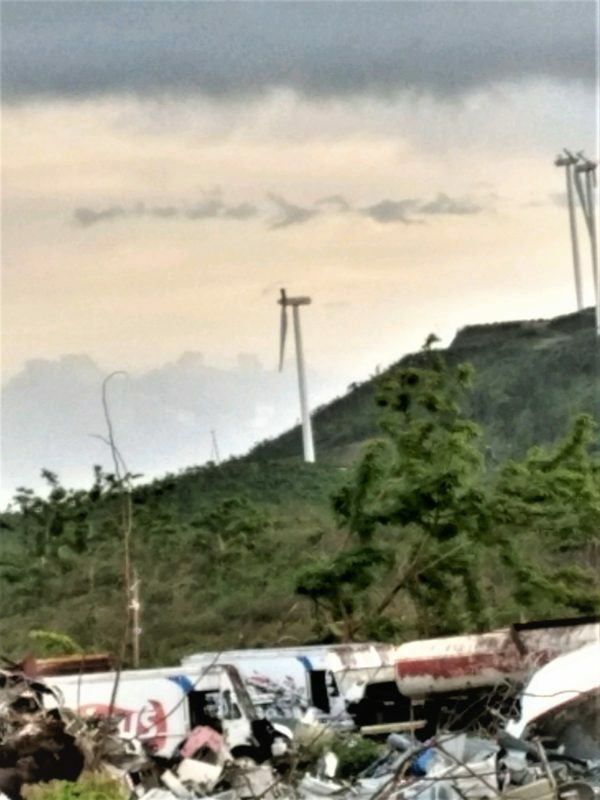 With 200 mph winds for ten hours straight hours, the damage was palpable. Lenny commented that the entire island looked like it had been sandblasted. All of the vegetation was brown. Every solar panel in the solar plant was damaged. 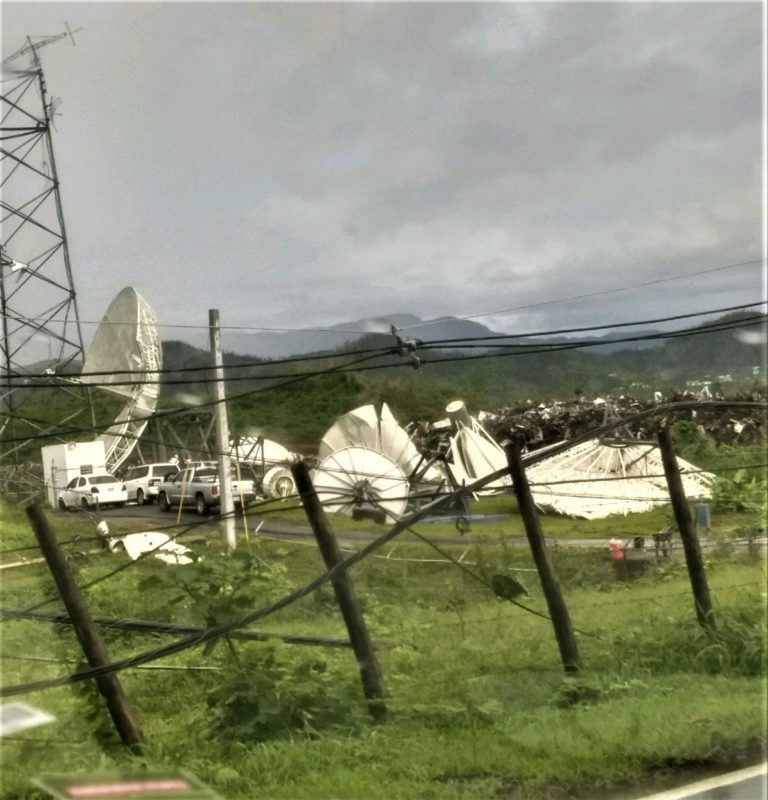 Satellite dishes were down causing communication gaps. 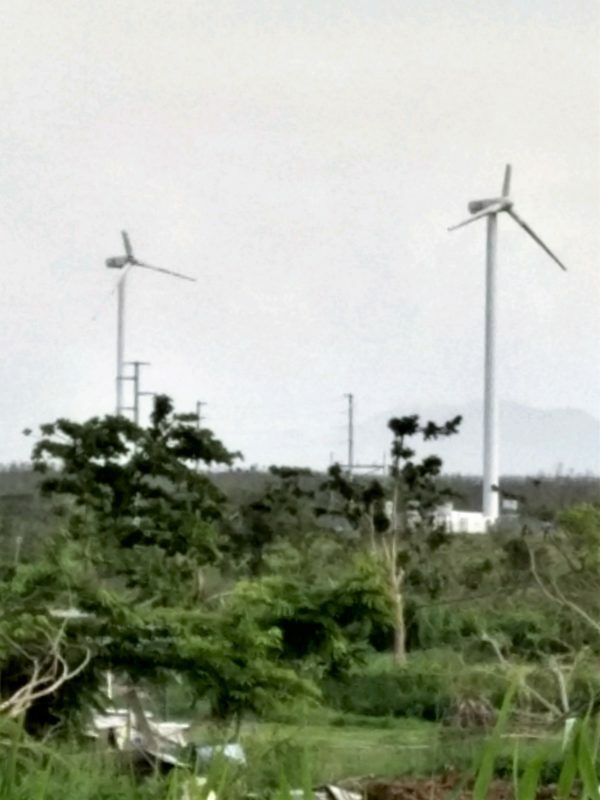 Wind generators with 110-foot blades were snapped off. Lenny was able to fix leaks, sanitize, and perform inspections for all three Medtronic locations in the cities of Humacao, Juncos and Villalba . Returning to the US was a battle. Lack of transportation and minimal flights off the island caused great concern. They arrived at the airport 24 hours before their flight and slept at the gate. 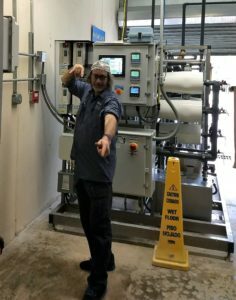 Lenny returned to Puerto Rico on October 25th in order to complete a startup of a new RODI-UF system. He was joined by fellow service technician, Mike Fischbach. Miraculously, the new system was undamaged Lenny was amazed that the island was already returning to a plush green color. Lenny and Mike stayed at the same Air B&B. This time there was a small generator which ran from 6 pm to 6 am allowing the use of a fan to keep cool and the use of a light! They also had a refrigerator to keep their food in, much of which they had brought with them from the US not knowing if they would find anything in the stores there. The accommodations were still far from ideal. When it rained, the walls leaked and water collected on the floor 3” deep. The dampness, in turn, brought out torrents of mosquitos. Sleeping was difficult even with repellent. Lenny and Mike had to be patient while waiting for supplies to install the loop. The needs of such things as the roof of the building and generators took priority of getting supplies needed to install the system. 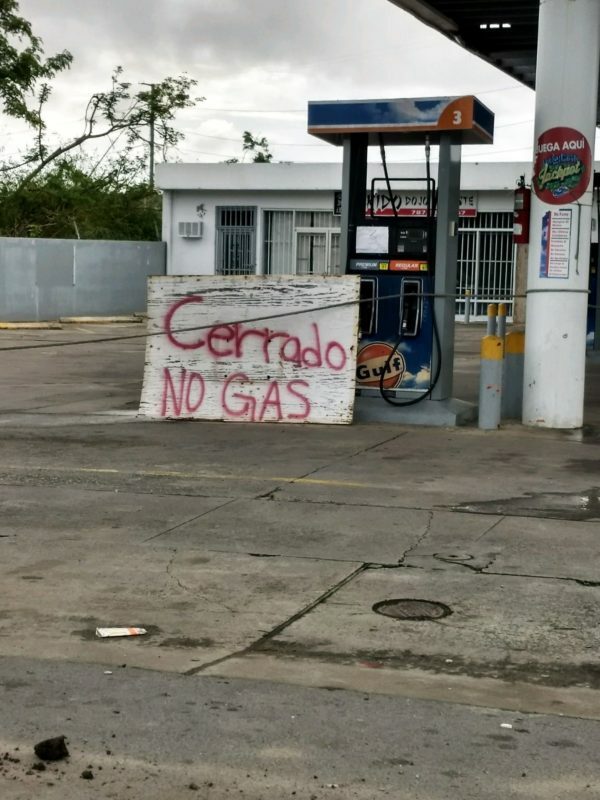 Their stay in Puerto Rico stretched to 16 days as all progression moved slowly. In the end they were successful installing the system but could not start it up because of the inability to obtain the chemicals needed. For Lenny, the hardest part was seeing people waiting in lines 500 deep for such things as ice and grocery store shelves completely empty. No power meant there were no lights along the freeway, making exit signs invisible at night. Traveling from one plant to another, normally a 45-minute drive, turned into a four-hour drive. There were some bright spots along the way. The neighbors to their Air B&B, Fred & Paulie. Fred a man of 86 originally from Italy who sat in his lawn chair telling stories late into the evening and his wife, Paulie, 40 years his junior! Seeing the Army Corp of Engineering very present and rebuilding hospitals. The CAT 5 (a disaster relief team) and The Red Cross also very present giving help and hope. Lenny created his own good will by handing out candy. He said he always made sure to have candy on hand to give out. He noted people’s disposition brightened a little after receiving this small token.